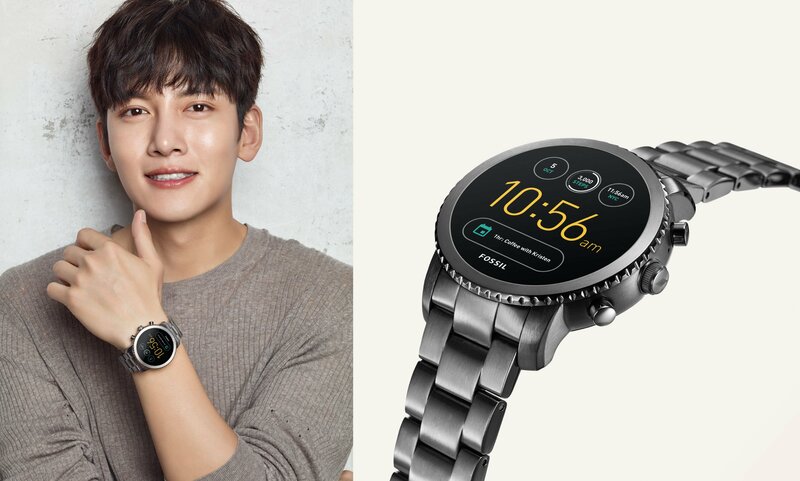 Two of South Korea’s top celebrities Song Ji Hyo and Ji Chang Wook have taken fashion and smart technology to another level by being the latest face of the multi-media campaign by Fossil — Fossil Firsts. Representing the next generation of Fossil fans, Song Ji Hyo and Ji Chang Wook stay connected with fans and their loved ones through this campaign, evoking nostalgia of one’s first Fossil. Fossil, the original innovator of the fashion smartwatches, prides itself with quality timepieces and leathers. This Fall, Q Explorist and Q Venture are new additions to Fossil’s repertoire of touchscreen smartwatches, while the Q Accomplice hybrid smartwatch gets a new colorway update. With a brand new full-round digital display screen, the Q Explorist and Q Venture pack features such as customizable watch faces, Google assistant, daily activity tracking and smartphone notifications to help you stay connected in a stylish way. 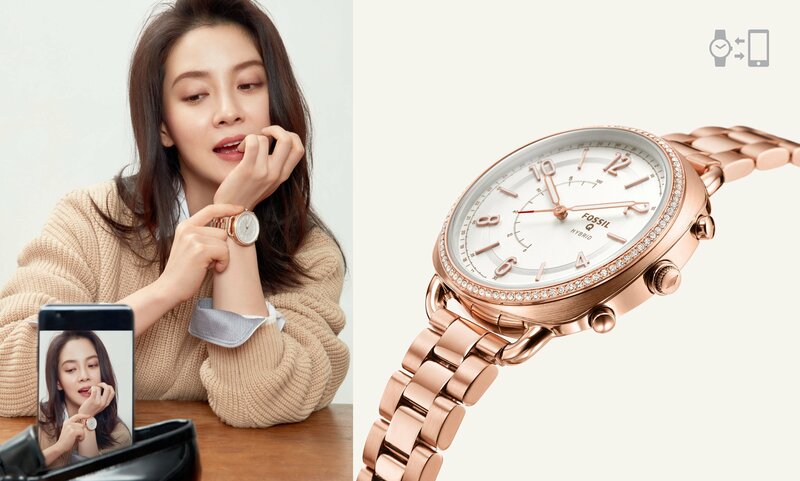 In order to easily track her daily activities, Song Ji Hyo picks the Q Accomplice hybrid smartwatch as her favorite timepiece. The latest Q Accomplice comes in a chic rose-gold colourway, with pavé crystals lining the bezel. On the other hand, Ji Chang Wook chooses the Q Explorist series that complements well with his daily fashion and look. This series highlights the classic rugged design to showcase the tough and mature characteristics of men — a fashionable timepiece that brings out one’s style for various occasions. Q. It seems like you maintain your physique really well on ‘Running Man’. Any secret tips to keep a healthy lifestyle? SJH: Rather than picking an exercise, I focus more on home training. I do light stretches, run on treadmill or sometimes take a walk around the town when it’s nice outside. 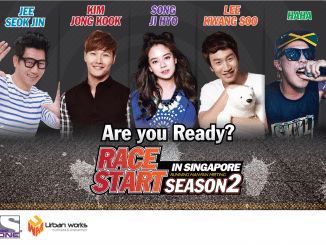 I definitely get to do more training because of Running Man. For someone like me who moves around a lot daily, Fossil’s hybrid smartwatch is extremely helpful in tracking my daily activities. If I just wear my watch like I do normally, I can check how much I moved during the day. I think it’s a really wonderful feature. Q. What other accessories do you wear usually besides the watch? SJH: I love matching my daily look with leather wallets and bags, especially the ones that are from Fossil. Even though it’s leather material, they come in different colors which make them look less heavier and easy to pair as an accessory. I don’t have to stress too much on my look since the leather accessories go really well with my fossil watch. Q. Since your schedule is usually packed, what do you do in your free time or when you have a day off? SJH: I enjoy cooking, listening to music, reading books and practicing my lines for drama and films. In fact, Fossil does influence me even in my daily life too. Even though I do not have my phone next to me, I can still play music or check my text at a touch of a button on my Fossil Q smartwatch. It was tiresome to always carry your phone around with you everywhere, but now I can enjoy my time hands-free. Try it! Q. Despite your busy schedule, you also work on new projects such as films and dramas. Isn’t it hard to keep up with this schedule? 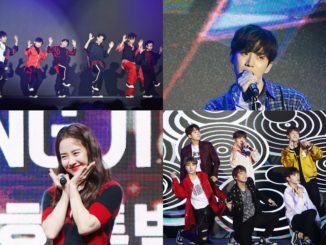 SJH: It would be a lie if I say I didn’t have a hard time. Sometimes I tend to forget about my schedule or lines, but I try to keep track with a to-do-list on my phone. During shoots where I can’t look at my phone, I usually check my schedule or get notifications for important events on my Fossil smartwatch. It often helps me to get away from tricky situations. To be honest, I find it hard to carry my phone around especially when I am practicing my lines with a script book in hand. This is when I rely more on my Fossil Q smartwatch since it is much more convenient to check my schedule if I just have it on my wrist. Q. What did you think about Fossil at first? Q. You seem to exercise a lot. JCW: I start my day with light exercises. It is good to visit a personal trainer and work out in the day as well. For that reason, Fossil’s smartwatch is a perfect partner for me since it can track my daily steps and activities. Q. Do you keep track of your diet besides exercising? JCW: Especially before shooting, I do pay attention to the food that I consume. I try to keep my diet carb-free and protein-based, and I rarely eat instant food. They always say that healthy meals, frequent exercise and sufficient sleep are the most important things in life. Not just meal and exercise, I also keep track of my sleeping pattern with my Fossil Q smartwatch so it definitely helps people like me who focus on all 3 aspects. Q. You’ve captured the hearts of female viewers in the drama ‘Suspicious Partner’. What do you think is your charming point? 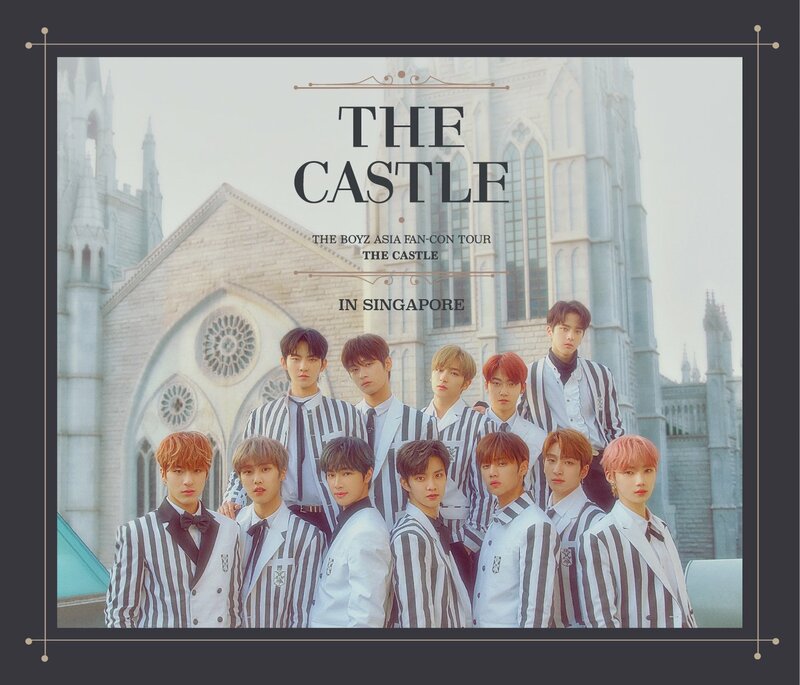 JCW: It is a bit embarrassing to mention a certain “point”. (laughs) I figured out that women generally prefer men with a clean and dandy style and I guess the image fits me, too. So I try putting on different styles and find the one that fits me best. Q. Because of your dandy style in the drama, the keywords “Ji Chang Wook Shirt” went viral in various search engines. Do you prefer wearing shirts daily? JCW: It does highlight nice parts of my body so I enjoy wearing different styles of shirts, like a white shirt paired with a stainless steel watch strap as a “point” or a white silicone watch strap for a cuter look. I like that Fossil’s smartwatches allow me to customize my watch faces and the watch straps to gel with my look. Fossil Q smartwatches are available at all Fossil retail stores, selected authorized dealers, Zalora & coming soon to Lazada on 25 Sep. From now till 8 Oct, stand a chance to WIN a trip for 2 to meet Song Ji Hyo in Korea when you purchase any Fossil Q smartwatch from the latest Fall collection! This post is brought to you by Fossil.